Peter Salerno Kitchen Named 2014 People’s Choice by HGTV – Design Your Lifestyle. February 2014 April 2014 Peter Salerno, Inc. 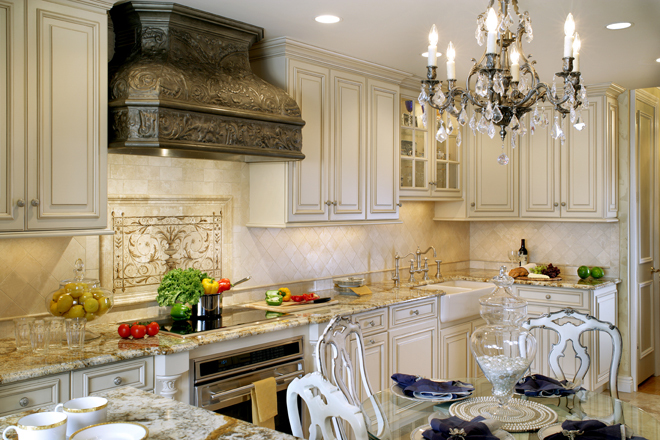 The awards keep pouring in for Peter Salerno’s stunning “Jewel Box” kitchen design. After being honored with 1st place in NKBA’s prestigious 2014 Best Small Kitchen award category, this beautiful custom kitchen design has now been named a 2014 top 10 People’s Choice, Best Small Kitchen, by the knowledgeable readers of HGTV.com. This award is especially meaningful to Peter Salerno and his staff, because it is ultimately YOU (the consumer) that decides the merits of our custom kitchen designs. And for you to name us a People’s Choice for 2014 is both humbling and flattering – and it gives us extra motivation to continue to provide world-class custom kitchen designs. 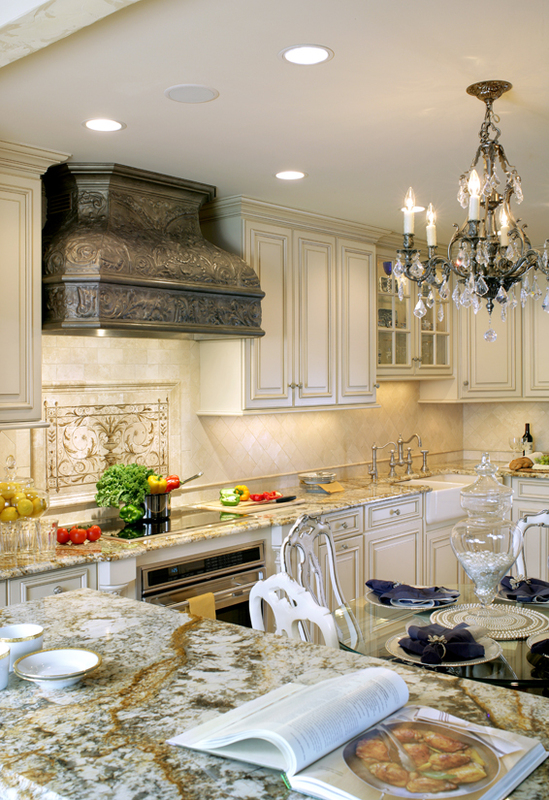 From classic to contemporary, traditional to transitional, Peter Salerno Inc. will always stay at the forefront of beautiful custom kitchen design. It’s been an amazing start to 2014 for Peter Salerno Inc. From our first international clients (who are wonderful, by the way), to these amazing awards for our “Jewel Box” kitchen design, we are as focused as ever on providing the most luxurious home design experience available. We are always looking for new clients and design challenges, and our creative and one-of-a-kind approach to transforming your personal space will leave you both thrilled and breathless. 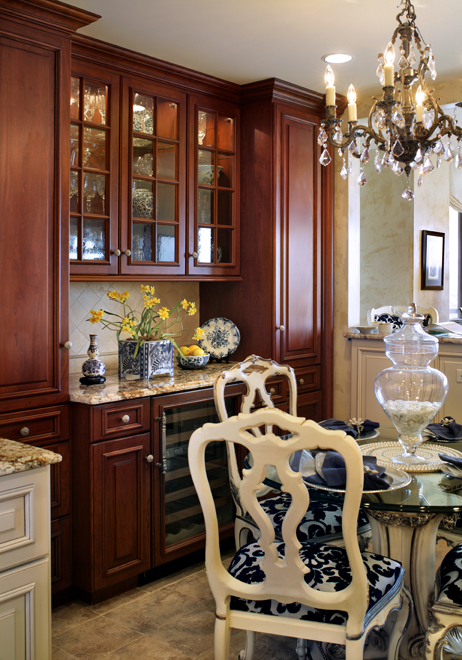 So, do you want an award-winning kitchen or bathroom of your very own, like the “Jewel Box”? Do you want photos of your home featured by NKBA, HGTV and other world-renowned design companies and publications? Then contact Peter Salerno Inc. NOW for your personal, private consultation. Can you tell me the color of the countertop? Pingback: The Jewel Box: 5th Anniversary Photos of NKBA’s 2014 Best Small Kitchen – Design Your Lifestyle.